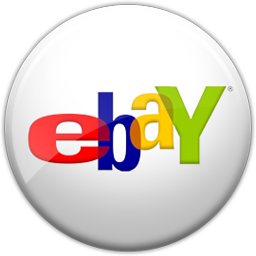 Hugo's is proud to be your Factory Authorized Oasis Dealer. If you are able to visit our store, we look forward to seeing you soon. 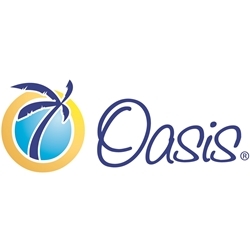 If you are not able to visit in person please feel free to shop for your next Oasis product directly from our website or call and consult with one of our experts.